We are a small family run pet store in Norbiton Parade. Stocking only the finest Cat, Dog and Small Animals feeds including Nutriement, Benyfit Natural and Canagan. We also offer a very broad range of services including bespoke Cat Sitting, Small Animal Boarding and Dog/Cat grooming. All of our team are animal lovers. 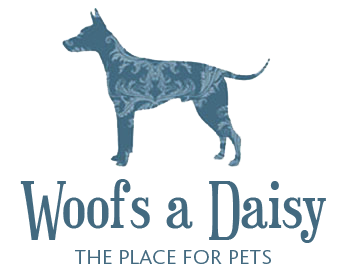 All having dogs of our own and we aim to provide the highest level of service to our customers.